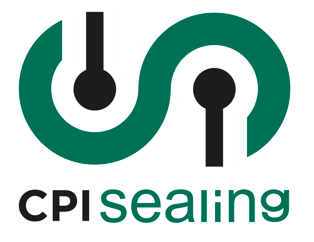 Our CPI Sealing and 3DCPI divisions have participated in the 18th edition of Expoquimia. 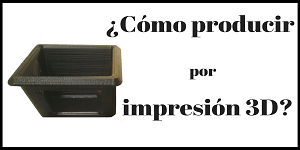 The most innovative edition of Expoquimia. 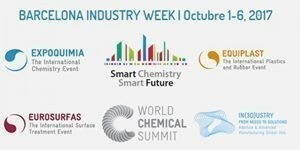 A success of the great potential of the Spanish chemical industry with the most transformative proposals of the sector. 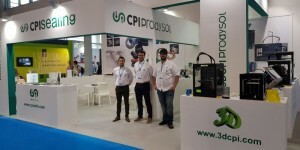 At CPI PRODYSOL we would like to thank all those who visited our stand during the Expoquimia fair. It was a pleasure to serve you and show you our range of industrial products and solutions. 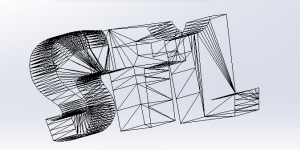 During these days, we are working and managing the information requested by you. 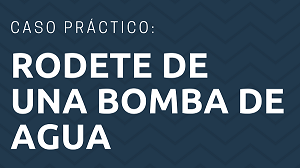 In the event that there is a technical or commercial consultation, we will give the answer briefly.